Your audience is desperate for new connections, better ways to network, management tips, and more. Give the people what they want, with a quality keynote speaker experienced in professional, cultural, large, and small businesses. As a culture curator and professional critical-thinker, there’s not many problems that Shelley Smith, founder of Premier Rapport, hasn’t seen (and fixed). When your organization is seeking its next keynote speaker for an event, we hope you’ll think of us. We plan each event strategically, with Shelley herself personally speaking with relevant parties ahead of time to familiarize herself with the goals, audience, challenges, and more. 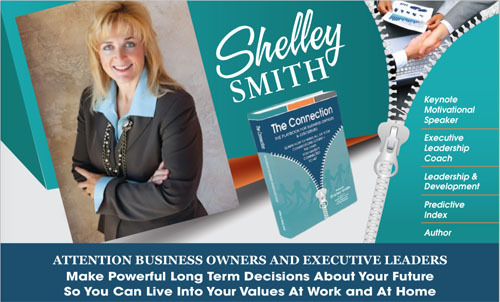 With a complete understanding of your goals, Shelley can tailor her message to your event. Make powerful long term decisions about your future & live your values, at home & at work. Ken KovachSVP of HR, B.F. Saul Companies & Saul Center Inc.
“At its very core, Premier Rapport is all about connection." 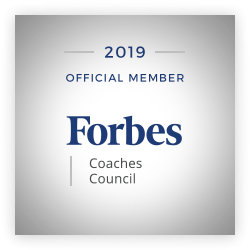 Premier Rapport serves companies of all sizes with overall leadership, executive coaching, organizational design and development, talent development, behavioral assessments including The Predictive Index, and much more. Shelley is the co-author of "Brass Ovaries: Own Yours." In the book Shelley focuses on teaching professional women to Master the Mindset & Change the Game.